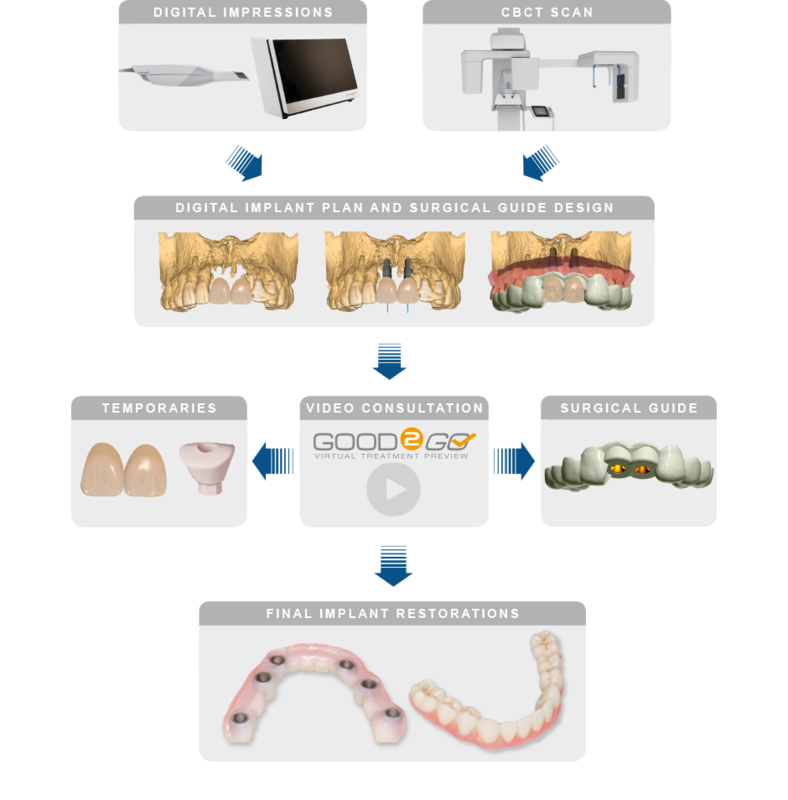 Implant planning services to assist with CBCT loading, diagnostics, and patient communication. 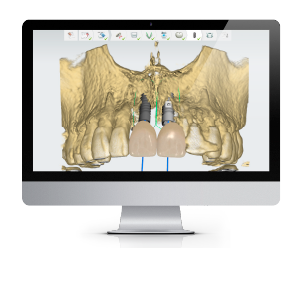 Utilize Good2Go virtual laboratory consultation for interactive prosthetic and implant positioning. A customized treatment template for guided implant surgery. 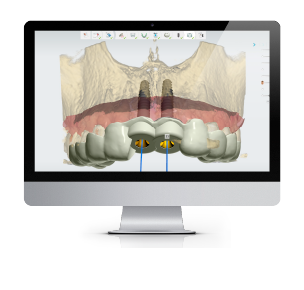 Choose to proceed with an implant guide or freehand surgical approach. Guides are available for most major implant systems. Available in Pilot Hole, Fully Guided, and Edentulous designs.